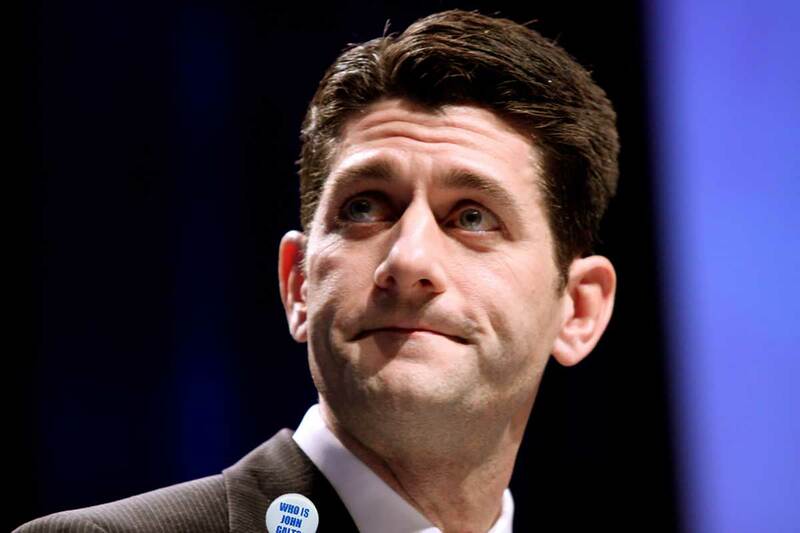 Ayn Rand fanboy (except for the atheist and abortion stuff) Paul Ryan was busting with pride to announce on Twitter that the GOP's tax bill resulted in a whopping $1.50 a week pay increase for a high school secretary in PA. "She said [that] will more than cover her Costco membership for a year," he marveled. But then cruel trolls made fun of him so he deleted the tweet. Meanwhile, Americans for Tax Fairness report that "Charles Koch and David Koch and/or Koch Industries could save between $1 billion and $1.4 billion combined in income taxes each year from the Trump tax law―and that doesn’t even count how much the brothers might save in taxes on offshore profits or how much their heirs will benefit from weakening the estate tax." When will Ryan tweet that?